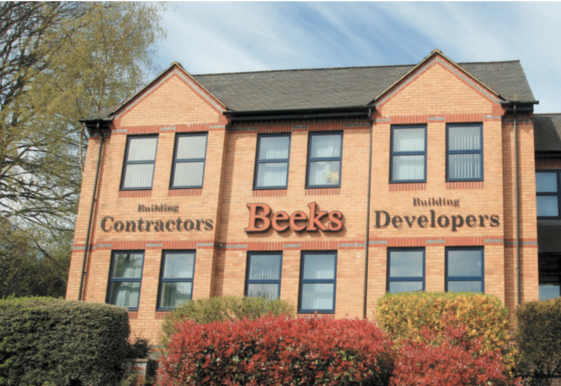 You’ll find the Beeks imprint on commercial developments throughout Bucks, Berks and Oxfordshire. 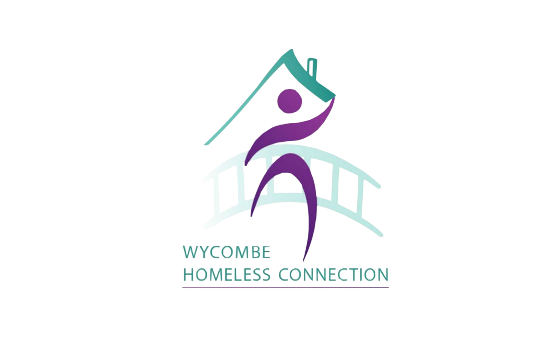 OVER the past half century, High Wycombe and its surrounding area have seen huge changes. 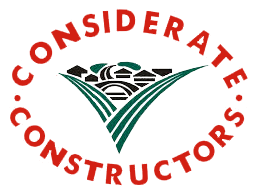 When IL Beeks (HW) Ltd was founded, the region’s furniture industry was already in decline. Several large manufacturers that had been key to the town’s prosperity followed suit. But new developments took their place. The area is now home to a wealth of small and medium-sized businesses, and these have all required purpose-built premises. Beeks’ commercial division today delivers a bespoke design and/or build service for industrial and commercial clients across Buckinghamshire, Berkshire and Oxfordshire. 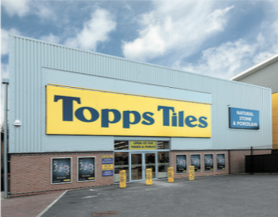 Its portfolio covers commercial, industrial, office builds, retail outlets, schools, colleges, clubhouses and community centres, for both the public and private sectors. Projects of this nature often require smart building solutions to meet the growing or evolving needs of a client. They may need to be delivered within strict timescales and rigid budget constraints. As always, the focus is on delivering the best solution for each customer recognising that no two businesses have exactly the same requirements, or budgets. The in-house team manages every element of the build with a wealth of experience to draw upon. I am now living very happily in a home that perfectly suits the way that I live and in the knowledge that there will be no maintenance issues to worry about for many years to come. To coin a very hackneyed phase, Beeks do exactly what they say on the tin – they build unique, highly finished and sustainable homes. When asked if we would repeat the build what would we do differently, I have to answer honestly and say – nothing! The relationship worked well. As a result of open communication there is nothing relating to the build that we wish we had or had not done. The site was always immaculate, it never looked anything like a building site. Omit exclamation mark The cleanliness, processing and safety were second to none and this only filled us with greater confidence that the best finish would be achieved. Each member of the Beeks team demonstrated confidence in their work and an attention to detail that would be hard to rival.